We’d love your help. 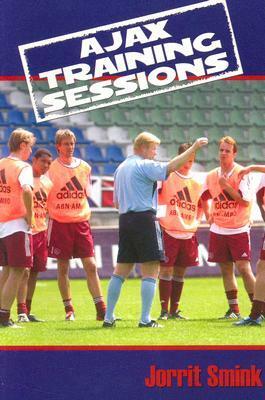 Let us know what’s wrong with this preview of Ajax Training Sessions by Jorrit Smink. To ask other readers questions about Ajax Training Sessions, please sign up. Good, short book. A journalist/soccer coach spends a season observing the Dutch powerhouse team Ajax, and this book is a record of what he saw at their training sessions. Some great technical exercises, and good, brief explanations and diagrams throughout. This book has next to nothing when it comes to tactical explanation, but it does give some great drills that are perfect environments for teaching soccer tactics.